FRANKFORT, Ky. (Sept, 12, 2014) — Gov. 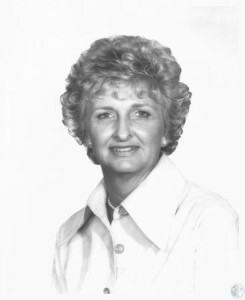 Steve Beshear has directed that flags at all state office buildings be lowered to half-staff from sunrise to sunset on Saturday, in honor of former Kentucky First Lady Charlann Carroll. Julian Carroll was governor from 1974-1979 and is a current state Senator. Carroll passed away on Wednesday, and funeral services will be held on Saturday. Beshear encourages individuals, businesses, organizations and government agencies to join in the flag-lowering tribute.